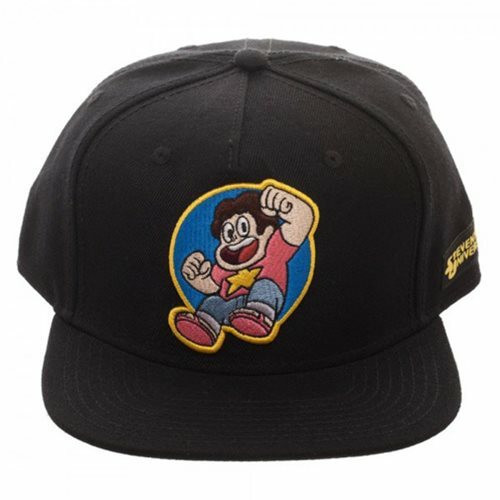 Steven is ready for more adventure in Beach City or your town in the embroidered image on this Steven Universe Steven Snapback Hat. So, grab your Gem buddies and get going! Ages 14 and up.